“No title” Weekly Times (Melbourne, Vic. : 1869 – 1954) 15 September 1917: 27. Web. 30 Mar 2017 <http://nla.gov.au/nla.news-article132694288&gt;. George Cook was a son of Elijah William Cook and Lucy Ann Bailey and was born in Portland in 1887. He was a farmer at Allestree just north of Portland, and a member of the Portland Pastoral and Agricultural Society, serving on the committee. George was also a member of the Oddfellows’ Lodge. George enlisted on 12 July 1915 but it wasn’t his first attempt previously rejected on account of his teeth. 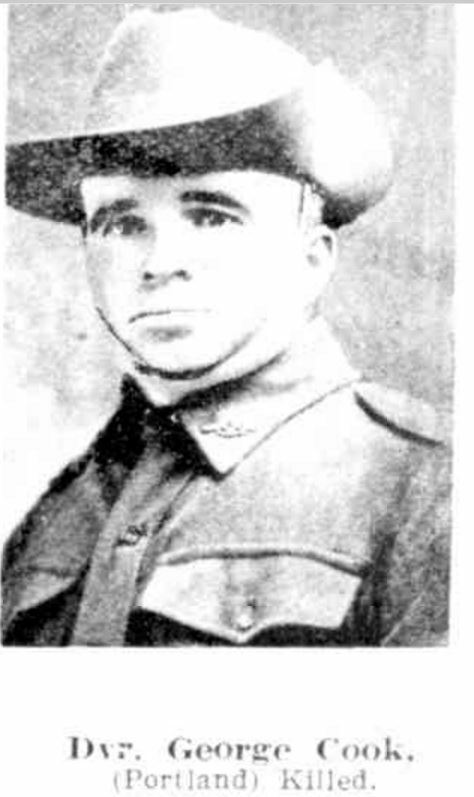 After leaving Australia on 27 September 1915, George reached the 21st Battalion at Tel el Kabir, Egypt on 7 January 1916. Soon after he was transferred to the 6th Field Company Engineers. They were off to France and arrived at Marseilles on 27 March 1916. On 21 May 1916, George was “mustered” as a driver at Erquinghem-Lys east of Hazebrouk. 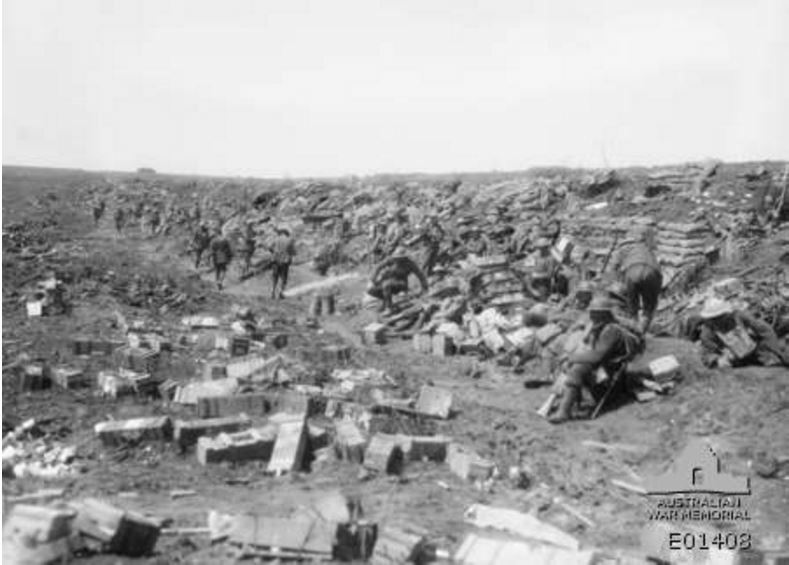 During July, the company was at Pozieres. It was there on 26 July George’s brother-in-law Leslie Collyer of Portland was killed while serving with the 23rd Battalion. In September and October 1917, the 6th Engineers were at Ypres, Belgium. 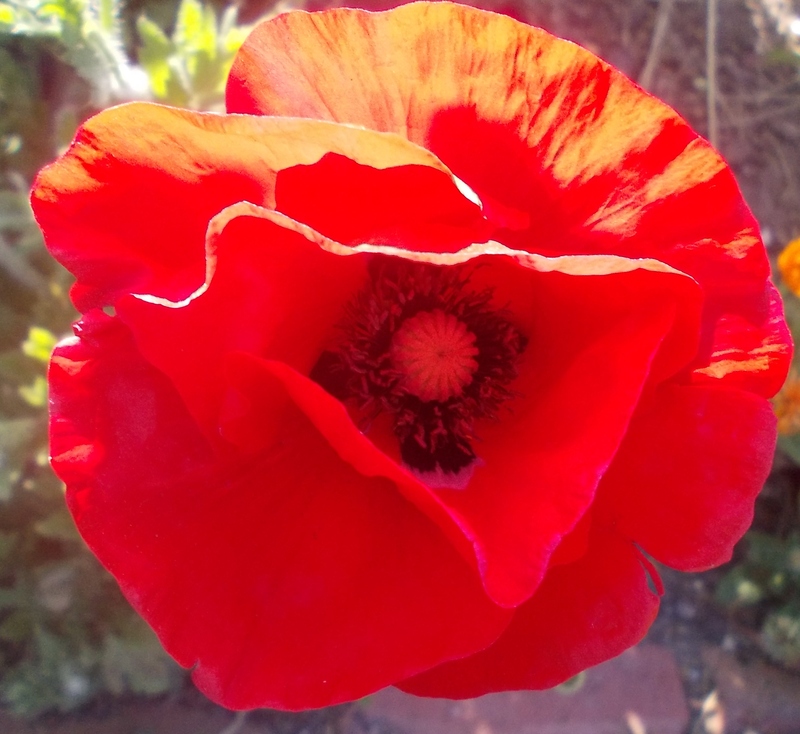 The Northern Hemisphere spring of 1917 arrived and the company was back at the Somme. On 1 May 1917, they completed the 6th Brigade Headquarters, built into a railway embankment near Bapaume, seen below. June 1917 was a quiet month for the company, so George was able to take leave on 2 June 1917 to England, returning on 17 June with the company then at Bancourt near Bapaume, France. 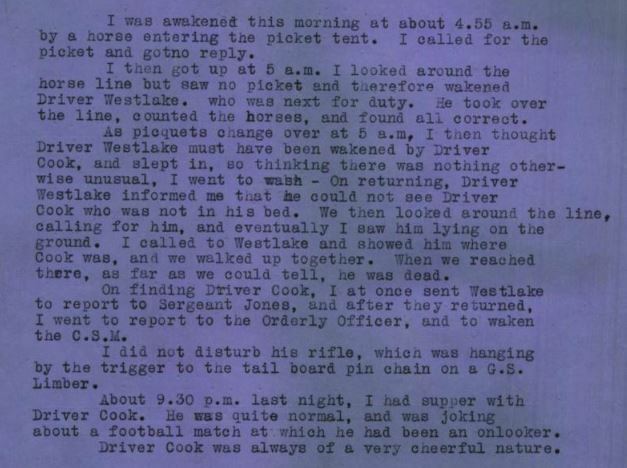 During the early hours of 26 June while on picket duty, George died from wounds from his own rifle. An inquiry was immediately held. The following is a witness statement from that inquiry. It was found George accidentally shot himself while “carelessly” cleaning his rifle. He was twenty-nine years and eleven months at the time of his death. 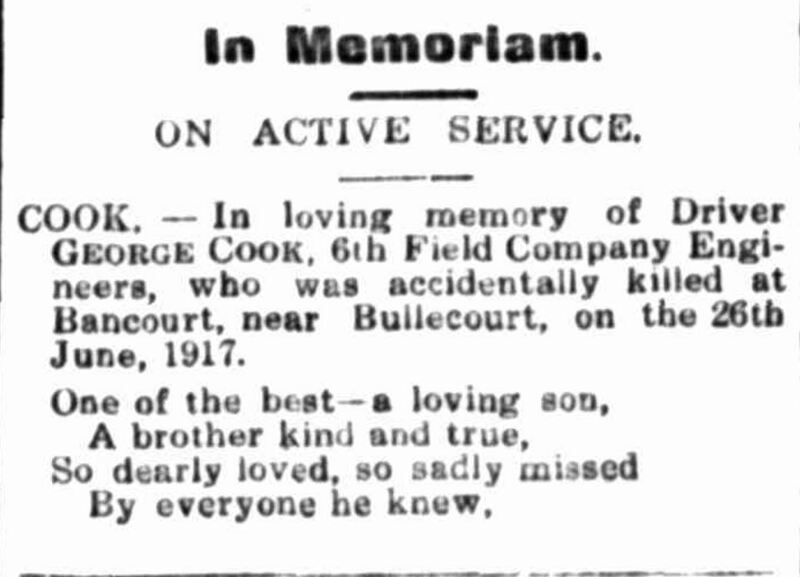 On 14 July 1917, Elijah and Lucy Cook received the news of their son’s death. George is remembered on the Portland War Memorial and a tree was planted for him along Hamilton’s Anzac Avenue. “Family Notices” Portland Guardian (Vic. : 1876 – 1953) 26 June 1918: 2 (EVENING). Web. 6 Apr 2017 <http://nla.gov.au/nla.news-article63955706&gt;.